Beaches, scenic walking trails and various attractions. 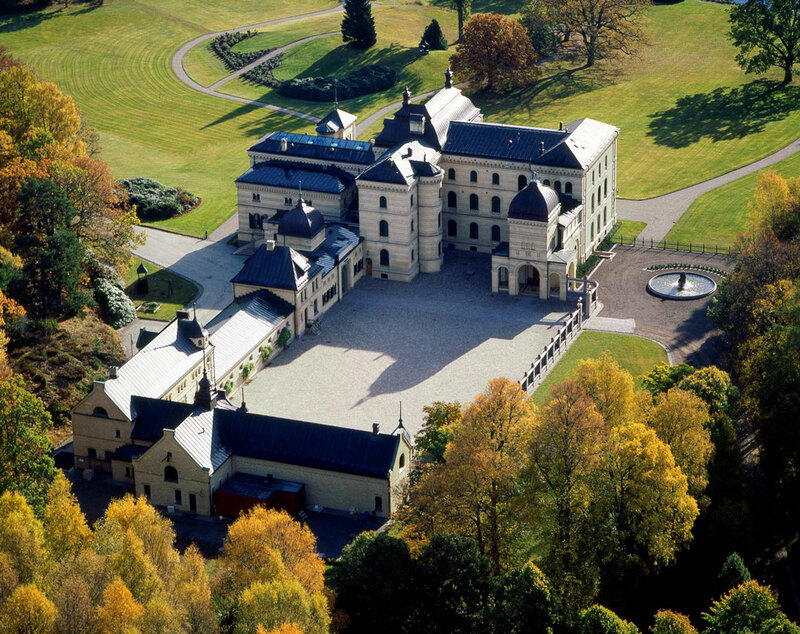 Bakkane Gård is a great starting point for everything the Larvik area has to offer. Various attractions for the whole family within reach. Fritzøehus Park covers about 400 acres. In 1980 the park was established as a landscape preservation area. Throughout the decades Norwegian and foreign trees have been planted in the park. The park also has a rich animal life. Guided tours available. Walking distance from Bakkane Gård. We can arrange for entrance tickets to the park. Admission free. Salsas hill shows a fantastic view of the entire area. It is 222 metres above sea level. Ulfsbakktjønn is a lake located in the same area. Marked walking trails for sight seeing. Cleared ski tracks for cross-country skiing in the winter. Omlid Beach. Close to Bakkane Gård. Known as a quality beach. The sand is filtered regularly. 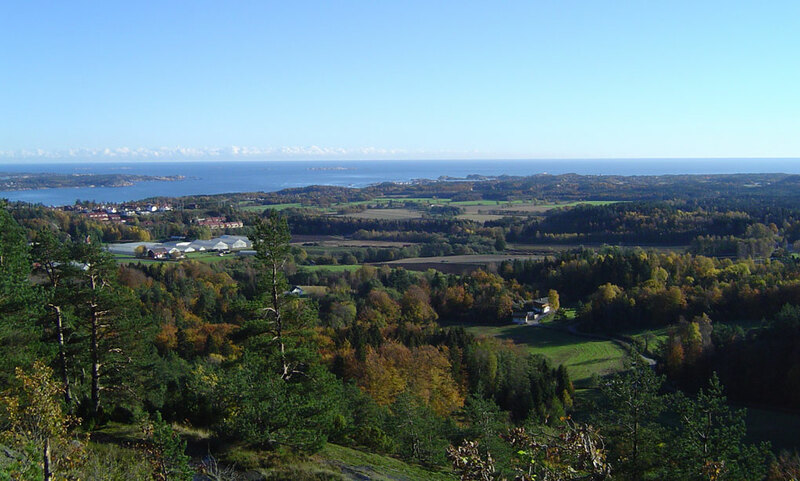 Molen is where the Vestfold Ra, the gigantic moraine from the ice age, meets the sea. 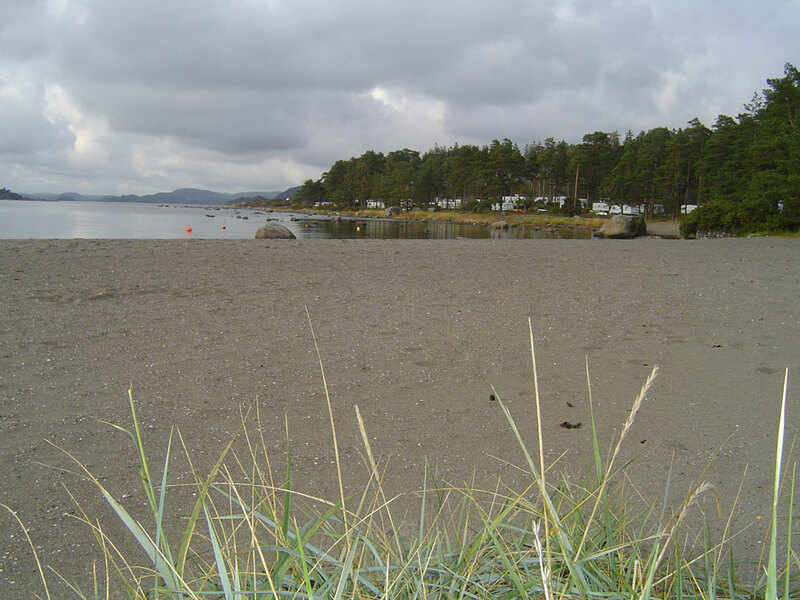 Great stone mounds from the Iron Age have made Mølen famous. In addition the area has its own unique nature, geology and botany. The Coastal Pathway. Unique scenic walking trail along the coast. 35 km long. From Stavern through Nevlunghavn to Helgeroa. Helgeroa is sunny. There is a marina with all facilities and a guest harbor for visitors. 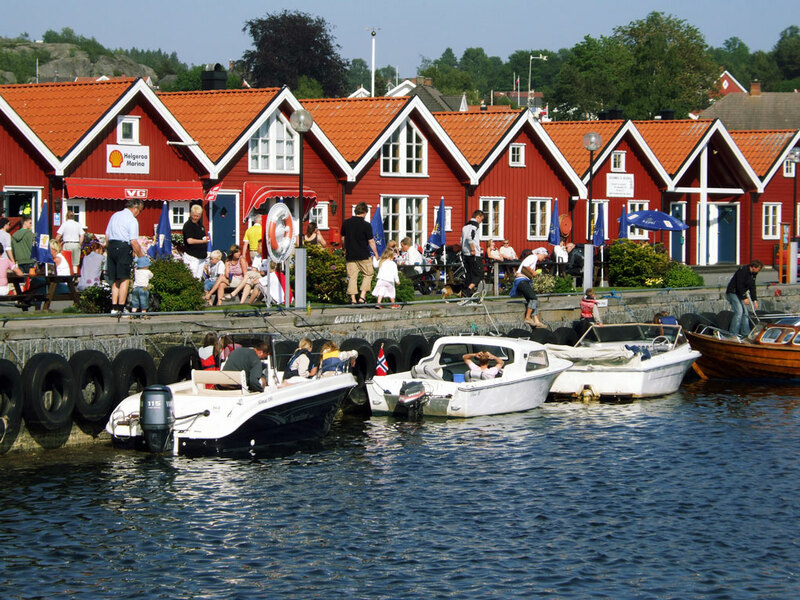 Around the harbor are eating establishments where you may consume the best of meals, or sit outdoors and view the beautiful fjord. 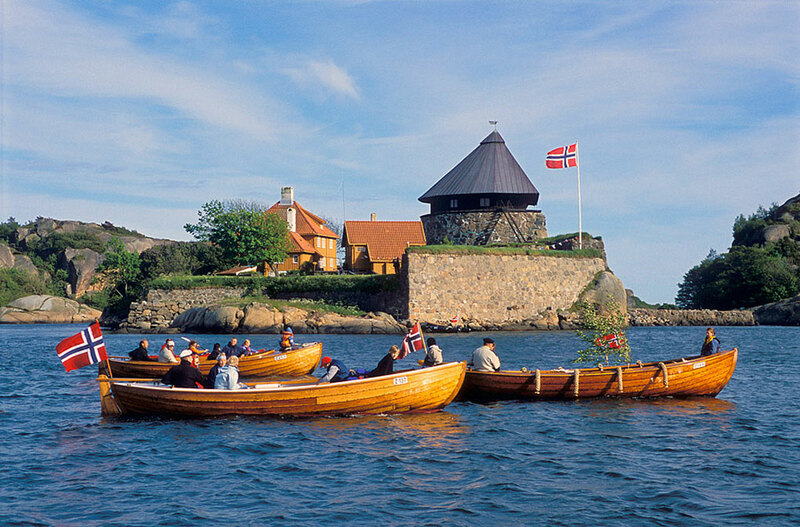 If you truly want to experience the skerries you can take Helgeroa boats to Langesund, or arrange your own sightseeing trip. Nevlunghavn brings peace of mind. 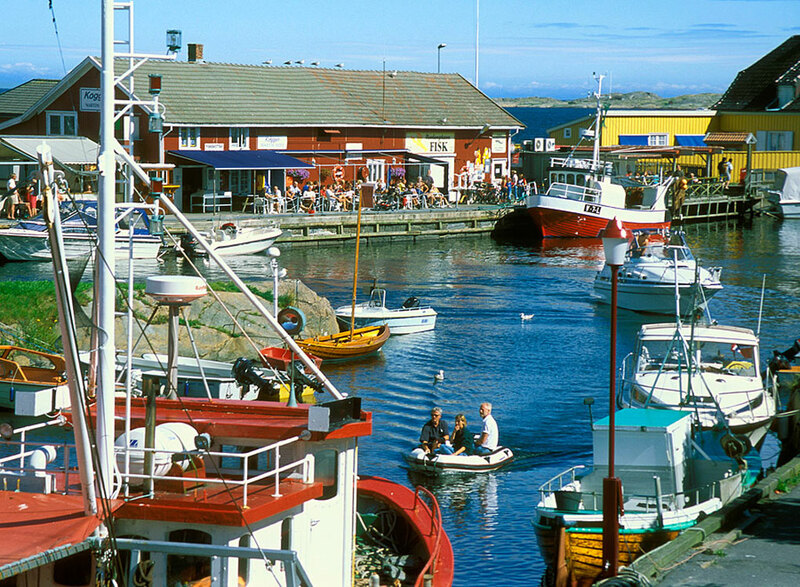 Here the open sea meets the little fishing village wich has managed to preserve its original character. Stavern is an artistic town with a plethora of galleries and exhibitions. 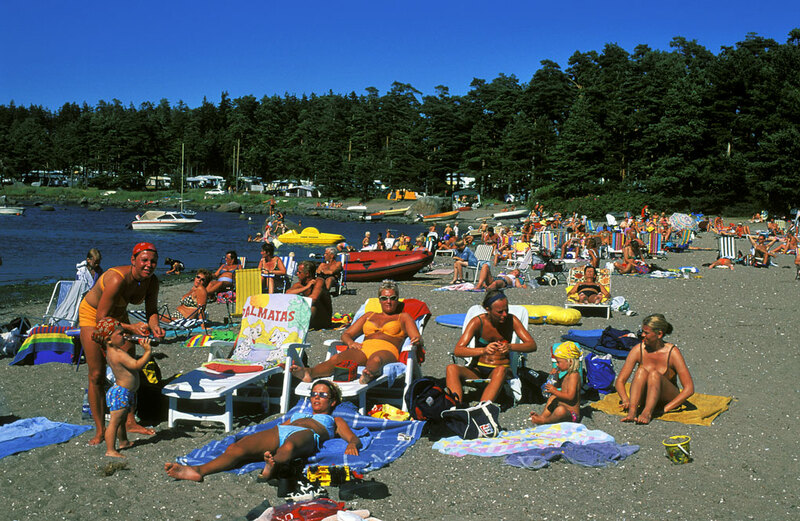 Summer time bubbles with life in “Norway’s Smile”, which the poet Herman Wildenvey dubbed the town. “Happy Days” is an arrangement with a multivarious programme. 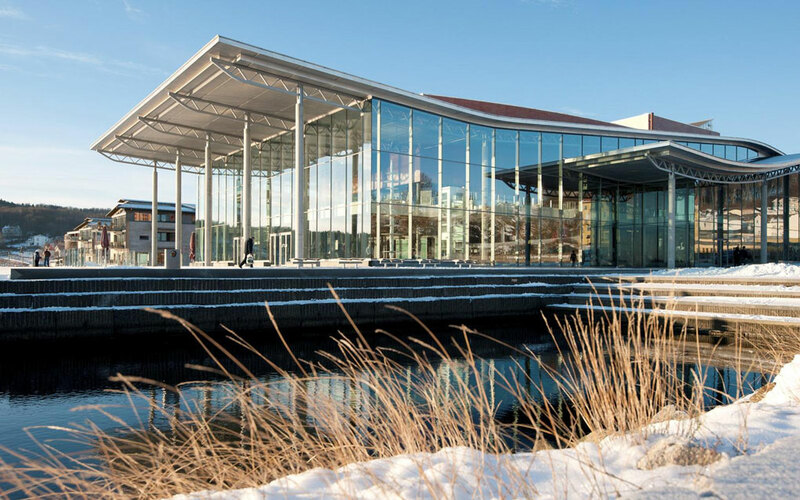 The municipality of Larvik with approximately 40 000 innhabitants and 530 km2 is Vestfold’s largest municipality, both in population and area. 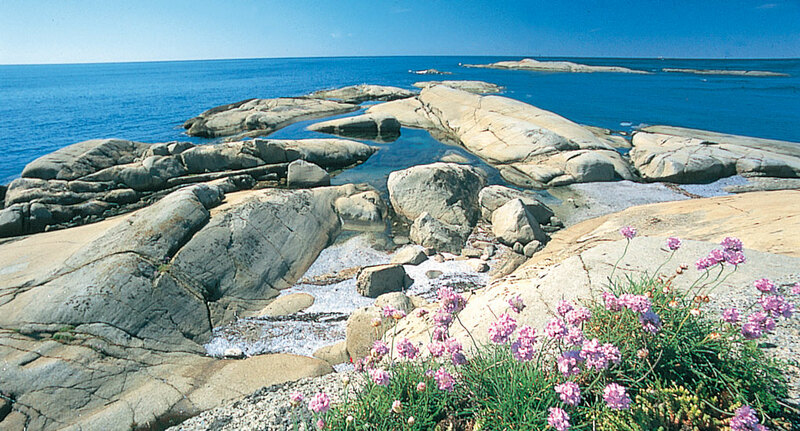 The 123 km coastline is a summer paradise! The new Super Speed ferry from Color Line arrives in spring of 2008. Daily departures to the continent. 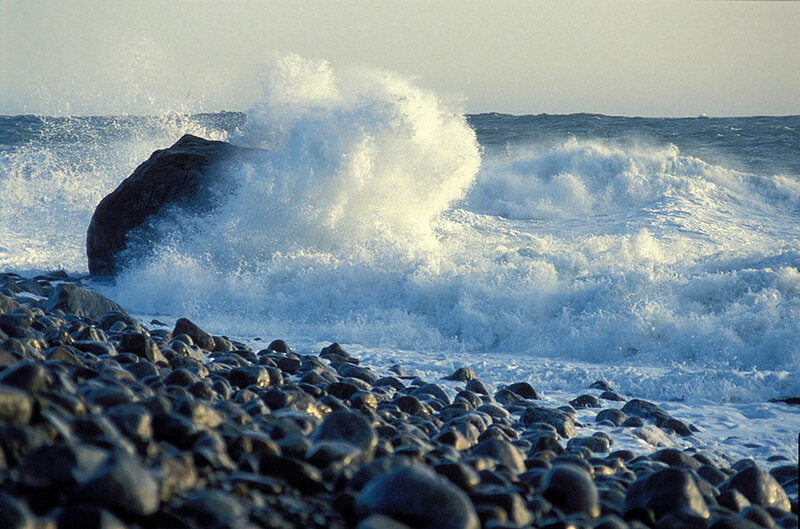 The distance Larvik – Hirtshals is expected to take 3 hours and 45 minutes. Fun for the whole family! Animals, 136 square meter bouncy mat, golfing, hay ride, moon car racing track, playhouse, ponyriding. Barbecue grills available for rent. 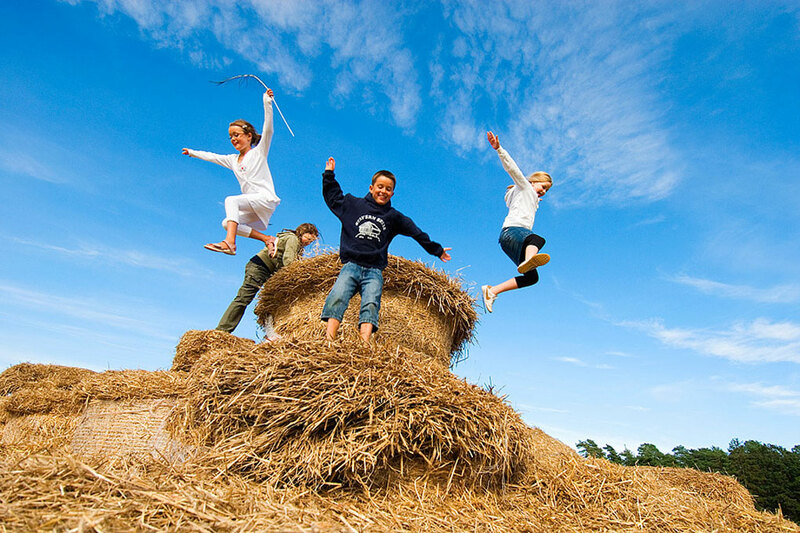 Bring your family, a picnic basket, and enjoy the countryside. 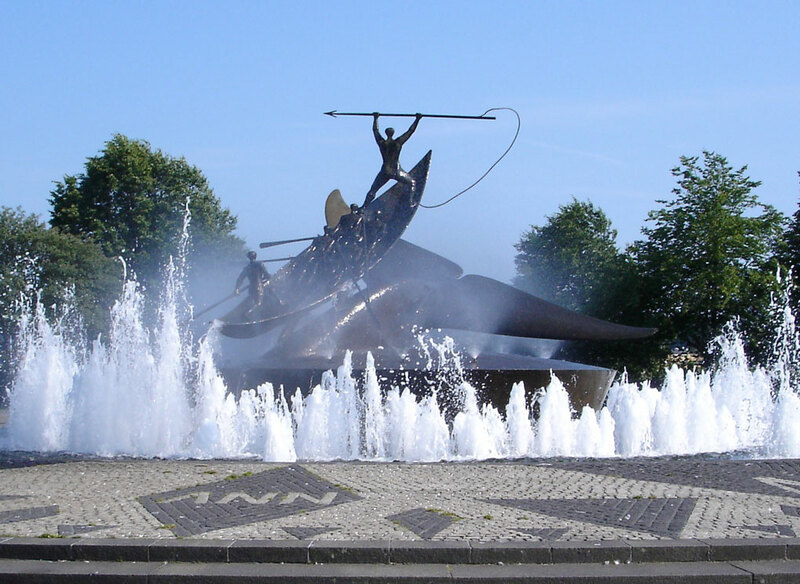 Sandefjord is perhaps best known as the whaling town. Offers various activities within reach of the city centre. 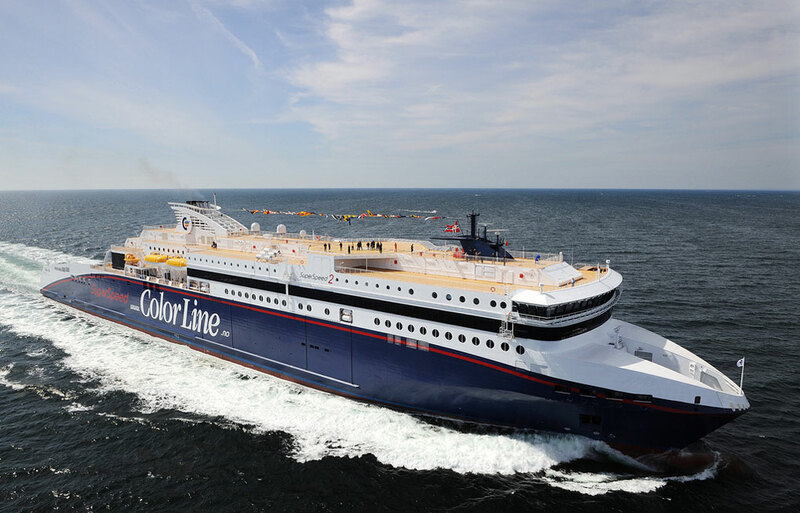 Daily ferry connection to Strømstad, Sweden operated by Color Line. Historical veteran aeroplane stationed at Torp airport in Sandefjord. 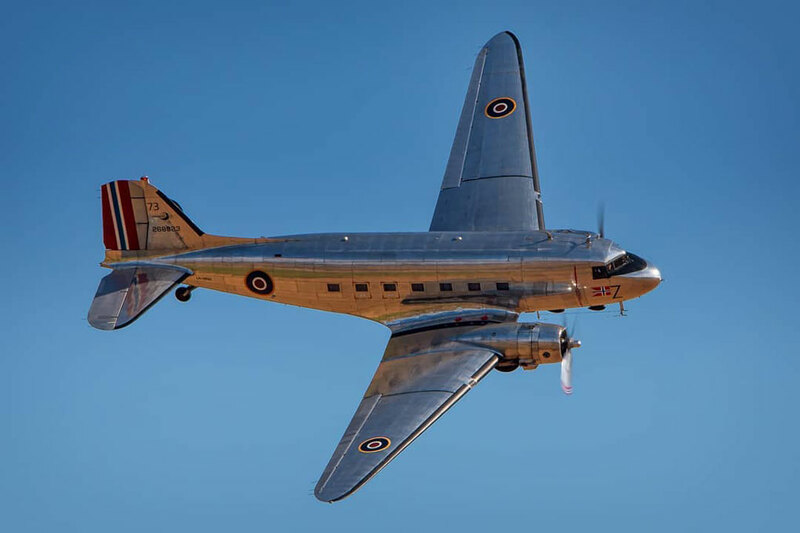 The foundation Dakota Norway owns and runs the DC3 aeroplane from 1943. Flights available in summer.